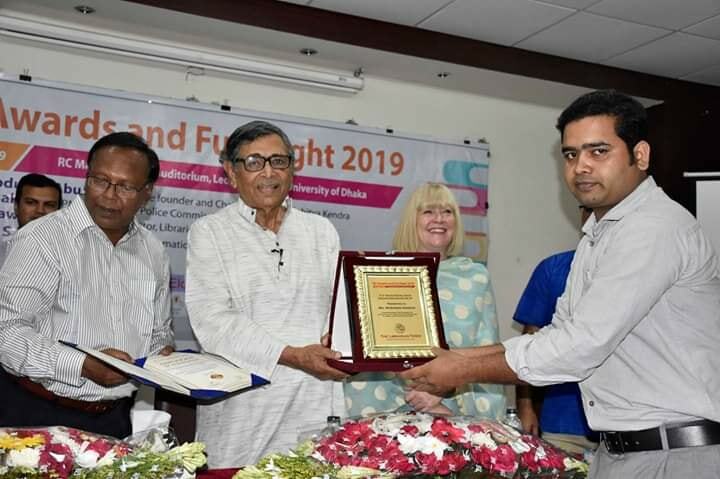 Bishwa Sahitya Kendra has expanded its country-wide excellence program to Khulna region this year. 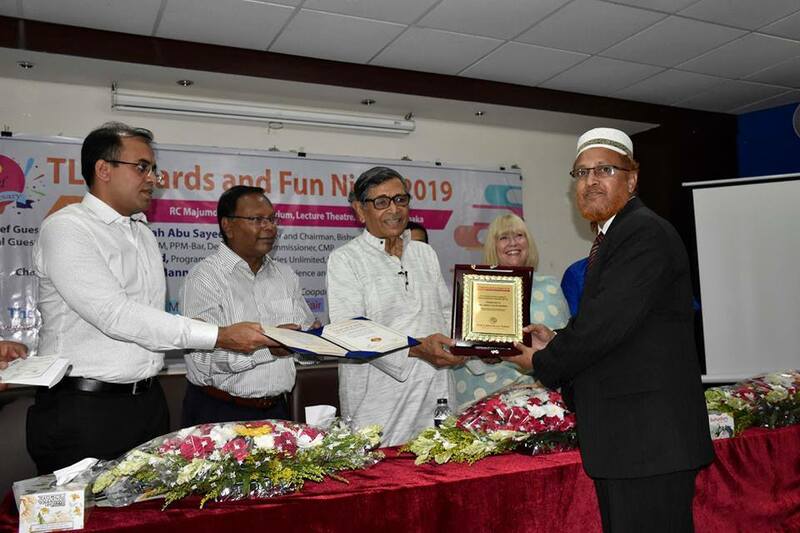 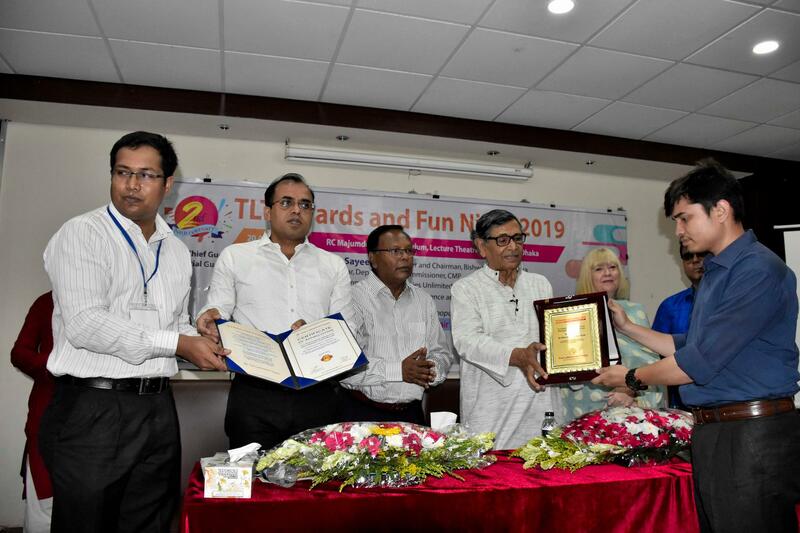 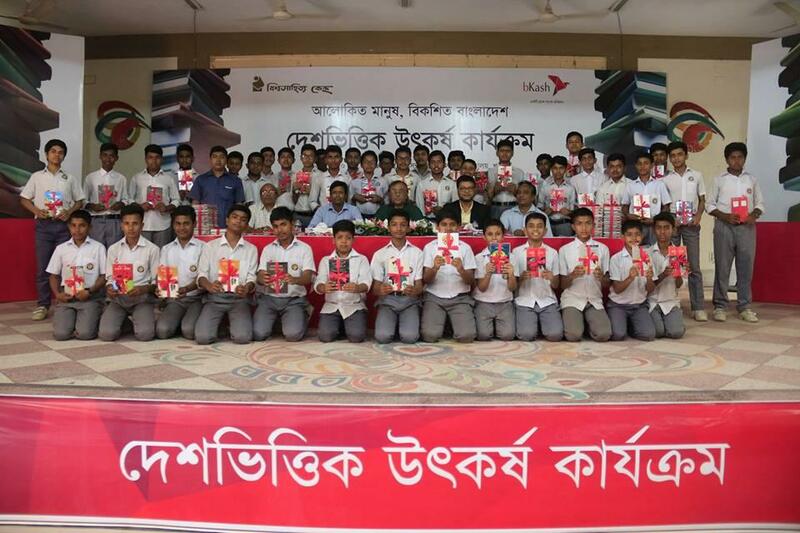 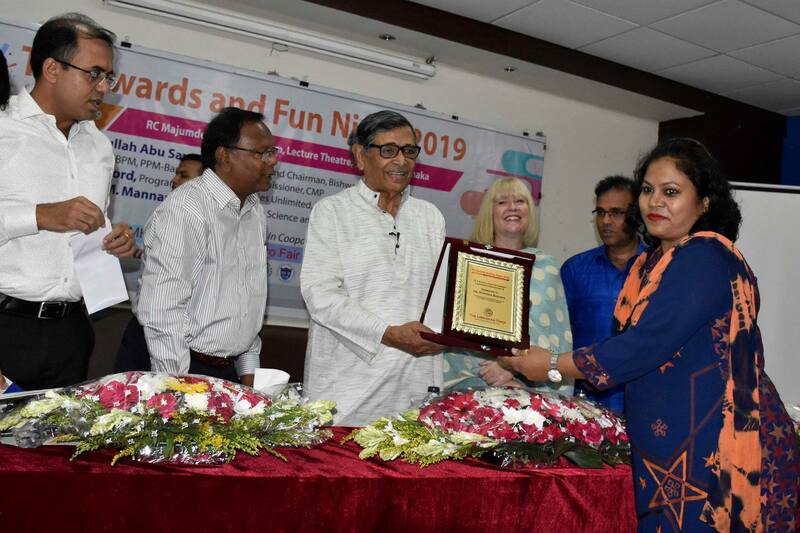 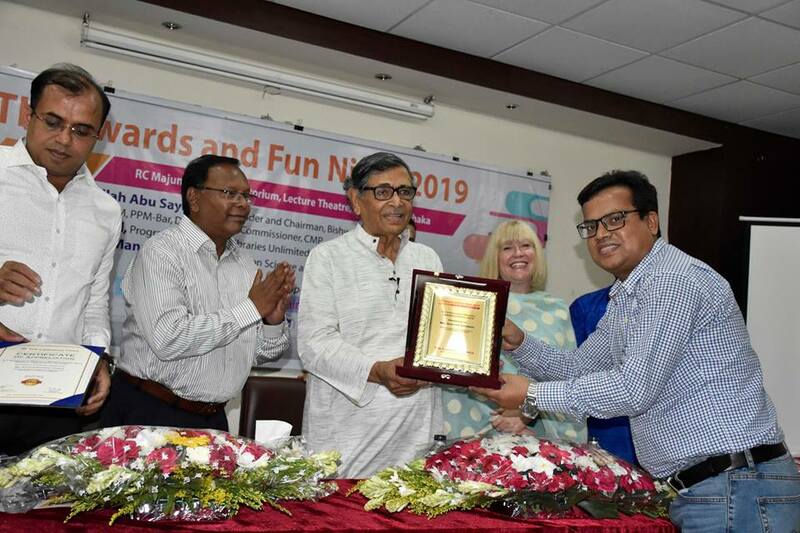 The excellence program was started on March 20, 2019, through the distribution of books among the students of St. Josephs High School in Khulna City. 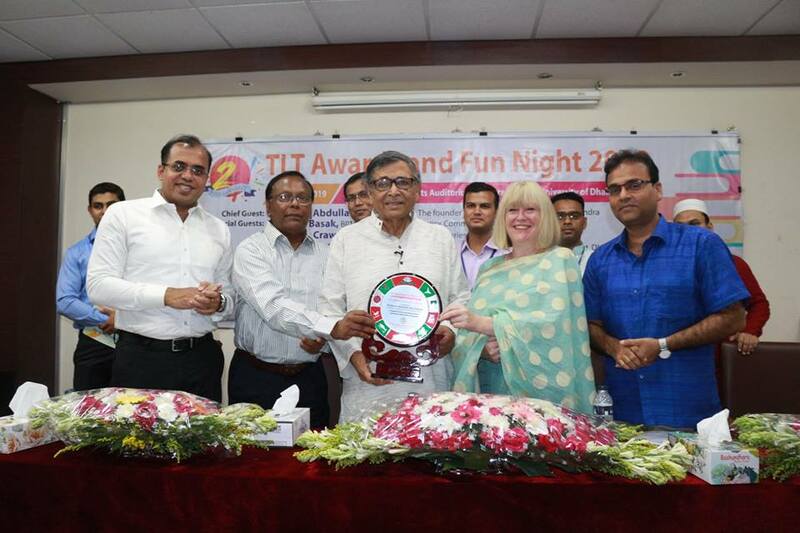 The program was organized by BKash, the country’s leading mobile financial services provider. 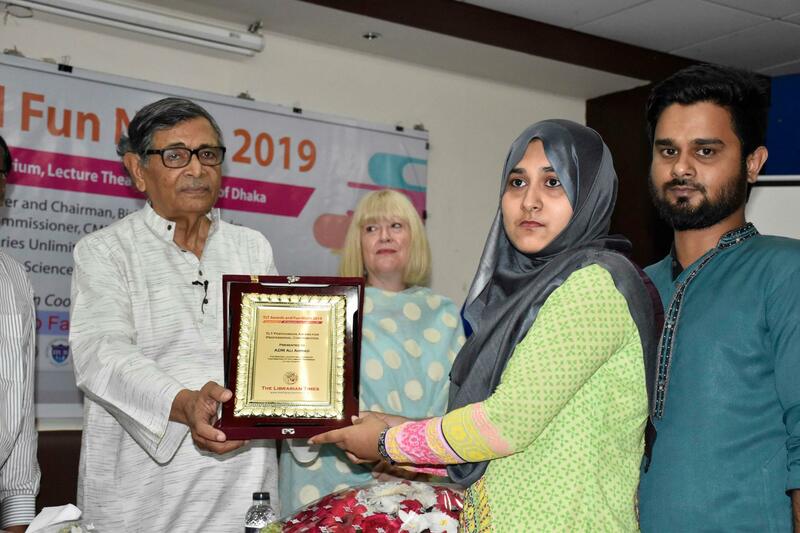 A good number of students participated in the event. 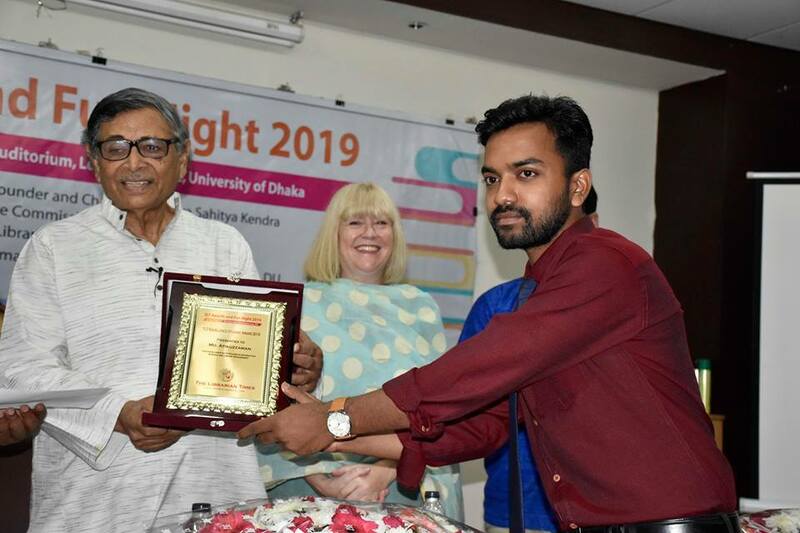 « Mr Humayun Kabir Tutul, a first Bangladeshi delegate who attends ALIA Information Online 2019!